Pre-application essential. 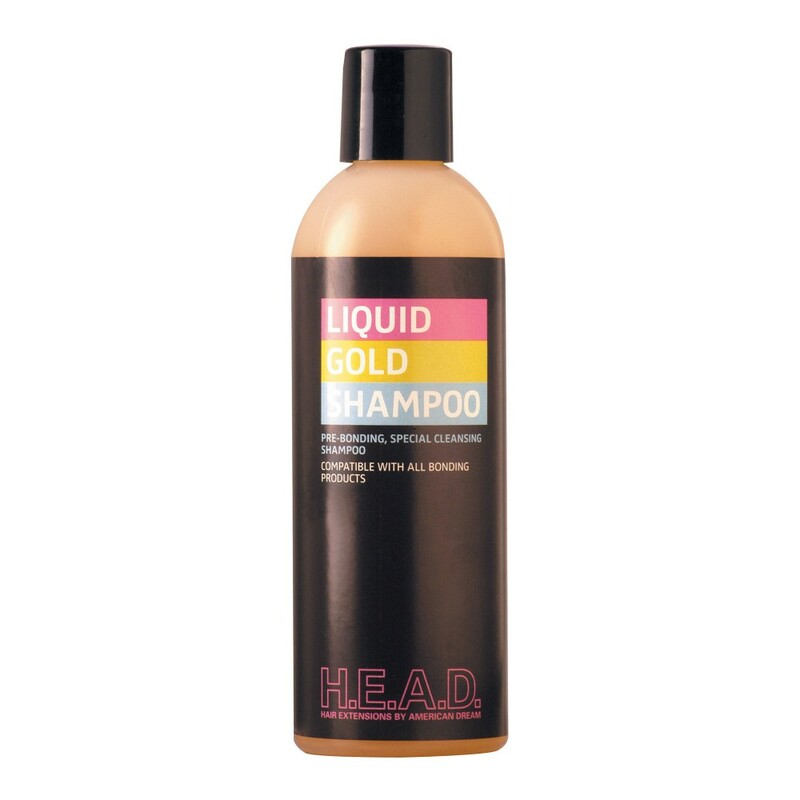 Our clarifying shampoo removes excess oils and styling product residue from hair. Before application ensure the client’s hair has been washed using Liquid Gold Pre-Bonding Shampoo to remove residues and grease. This guarantees your hair extensions bonds and glue last longer in your hair.